After two weeks of no videos, I couldnt wait any longer..
Ive been in between cameras, busy getting other videos put together and I just didnt get chance to post, so it was about time I got a video published for you all. 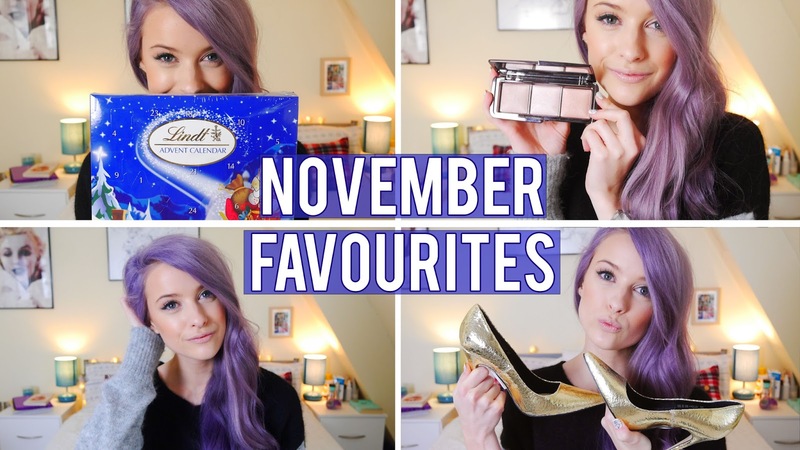 You can shop some of the favourites below or click into the video description to find the rest. And please do subscribe if you’d like to.